Quick business finance is notoriously difficult to access, regardless of what sector you’re in. 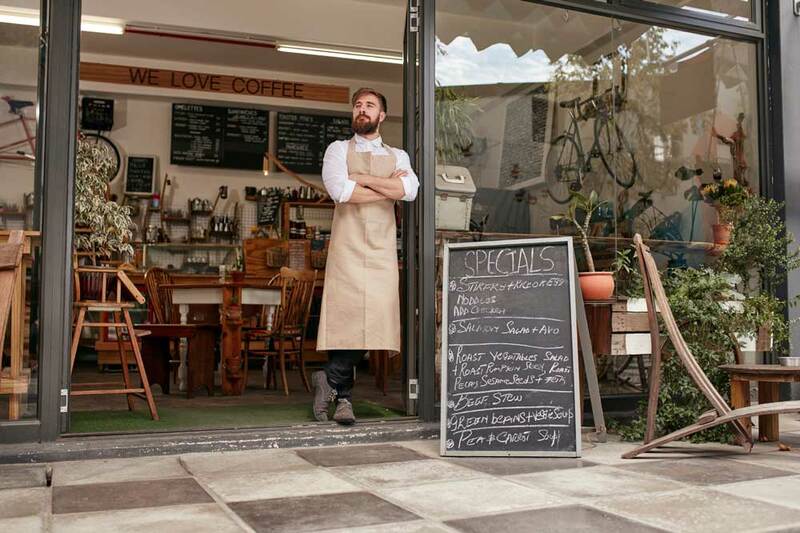 If you want to make those profitable, necessary improvements to your restaurant business, however, so exploring your finance options is probably something you’re very familiar with as a business owner. Capify offer an alternative approach. We allow business owners to raise between £3,500 and £500,000 in fast business finance to make those all-important changes to their businesses. You could hire more staff for busier, seasonal periods, improve your menu, or renovate your interior for a brand new launch, which brings in press, reviewers and customers alike. It’s all possible with fast and flexible business finance from Capify. The terms are very easy to understand and meet. If your business is a limited company, has been established for a minimum of 9 months, and is consistently processing a minimum of £7,000 each month, you can apply immediately. 90% of the businesses that apply to us meet our criteria and are accepted immediately, they then receive their business finance quickly in just a couple of days. Loan and finance repayments often cause many business owners anxiety and concern, because interest rates can rise unexpectedly and bills continue to overwhelm them. This can often mean the improvements made don’t actually return any profit because the difference is eaten up by repayments. At Capify, we understand this dilemma, which a lot of business owners face, so our repayment process works well with the business owner and accommodates their needs. Small, daily repayments will be paid from your business bank account over a period of 5 to 12 months. The terms will all depend on your restaurant’s cash flow and average monthly revenue. You can get a quick quote for your restaurant in just 60 seconds on the Capify website, and talk to our team at any time of day. They will be happy to take you through the process from start to finish, make sure you’re fully informed and understand all the terms.